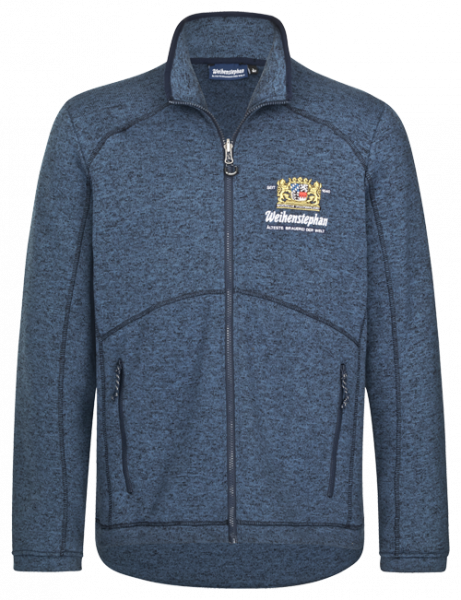 Product information "Weihenstephan Fleecejacket Men"
Weihenstephan Fleecejacket made out of mottled yarn. The inside is made out of soft, warming fleece. The comfortable jacket has zippers on the front and at the sidepockets. Weihenstephan Iron Sheet Sign "Altbayern"
Weihenstephan Iron Sheet "Lady with a mug"
Weihenstephan Iron Sheet Sign "Lettering"
Tue, Fri 10 am - 12 am. Are you at least 16 years of age?